–A five gallon bucket. 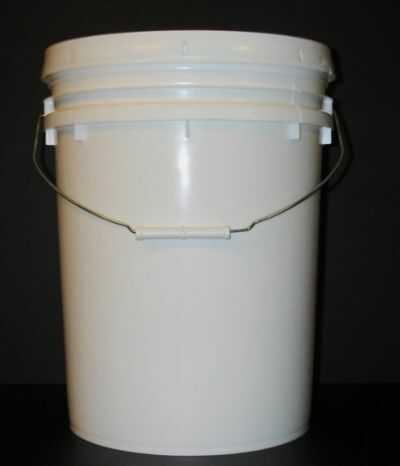 A five gallon bucket should be cheap and easy to get. You’re going to cut into your bucket, so don’t get a brand new one, get an old one for free that would have ended up on a landfill otherwise. Check out our list of stores that hand them out for free. –Something to cut the bucket with. 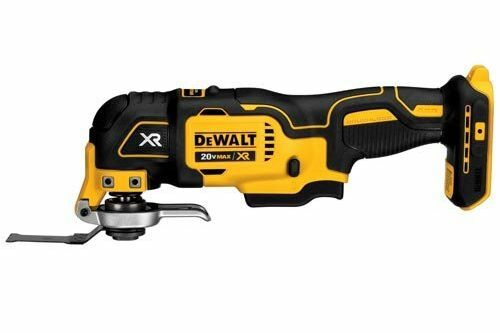 We can recommend an oscillating multitool. If you have something else you can cut a bucket with, that’s fine too. You could even use a Stanley knife! 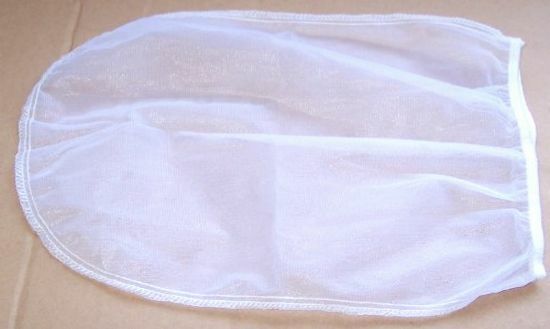 –A paint strainer bag. You can buy these in bulk on Amazon, for roughly a dollar a piece. You could probably get them at your local hardware store too, but then you’d have to take time out of your day to drive there. All together, you could drive your total cost down to around two dollar per plant protector, assuming you manage to get your five gallon bucket for free. There are many other things you could also consider to keep your plants safe. 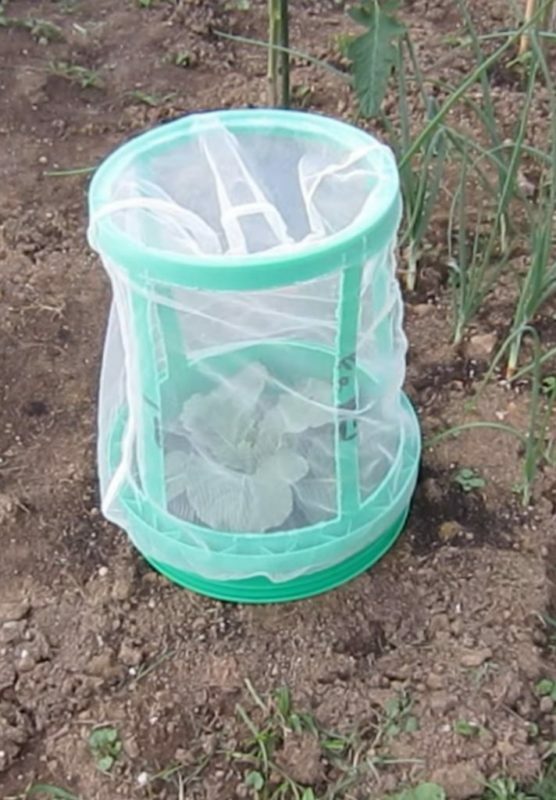 For very young plants, you can just take a glass jar and turn it into a greenhouse. It will keep most insects out, which are the biggest concern for most people. You could also put up a scarecrow to keep birds away.